Emmy Predictions 2015: the Rest of Them! Kidz! The Emmys are tonight and I’m en route to a christening so we gotta make this quick! Here are the rest of my predictions! This is a tough one because everyone is great! Who I Want to Win: Amy Poehler. I didn”t even watch Parks and Recreation regularly but the show ended this year and home girl deserves it. Who Will Win: Julia Louis-Dreyfus. She always does so why not this year too! 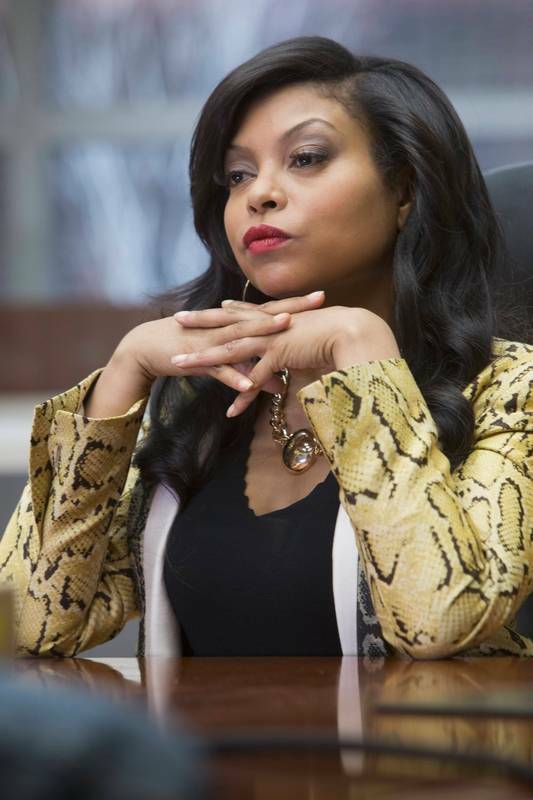 Who I want to win: Taraji P. Henson because Cookie is the best dresser in the WORLD. Duh. who will win: Claire Danes? I heard Homeland was better this season? Bueller? Who I Want to Win: Silicon Valley. Whip smart writing with near perfect casting. Who Will Win: Modern Family. Is it even worth having this as an award because they are the teacher’s pet of the Emmys.